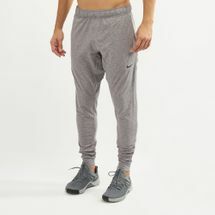 In order to have that peace of mind, it’s necessary to accessorize yourself with the right apparel and gear too. 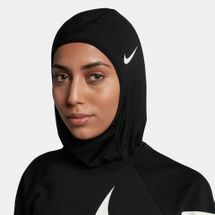 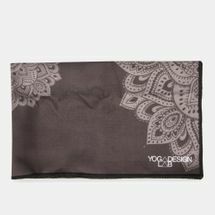 With yoga being one of the most sought-after activities in the region, our online store enables you to create your own ensembles by pairing brands from across the world with the single click of a button. 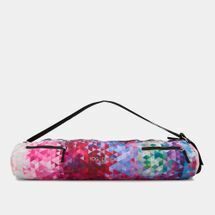 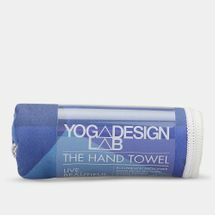 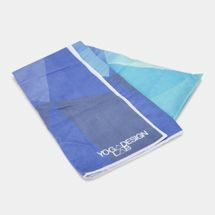 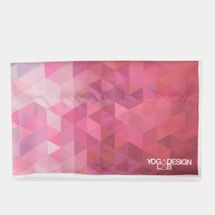 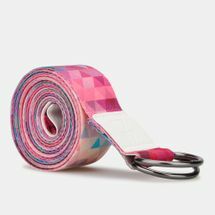 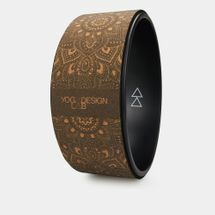 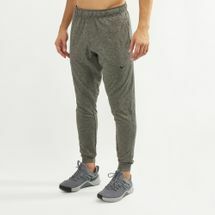 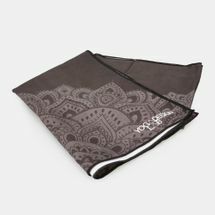 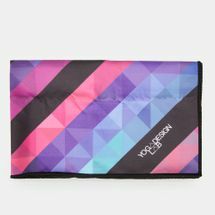 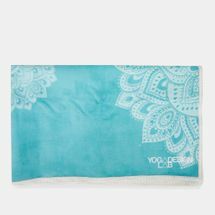 Browse the latest range of yoga clothing and products and shop online with us today. 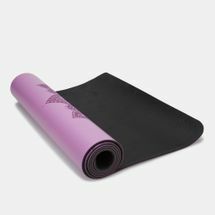 Seamless body construction on your yoga apparel prevents uncomfortable chafing and irritation. 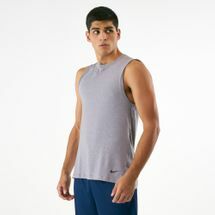 Smooth, four-way stretch fabrication in your yoga shirt, jacket and bottoms helps you maintain a full range of motion. 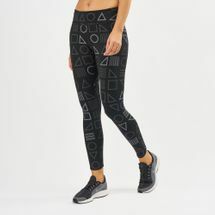 Yoga pants and shorts designed with a flat waistband deliver a seamless silhouette, while a strut gusset lets you bend and move with confidence. 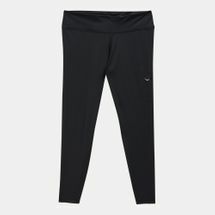 Layer with zip-up yoga jackets, long-sleeve tops and yoga pants that transition with you from your session to a lunch outing with friends. 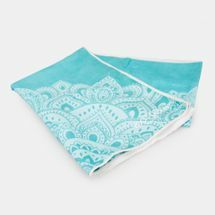 Look for clothes designed with small stash pockets for carrying along small essentials - like your keys and iPod. 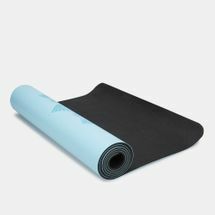 Never overlook the importance of your yoga mat. 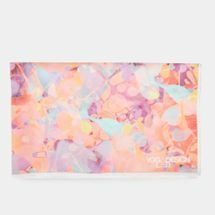 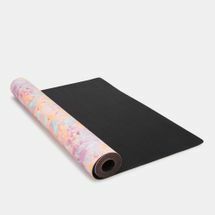 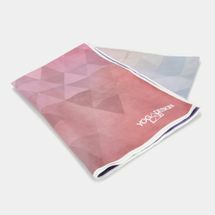 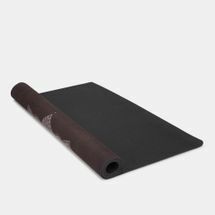 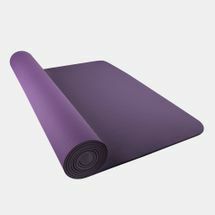 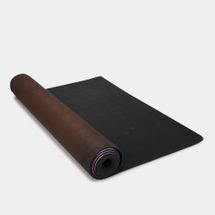 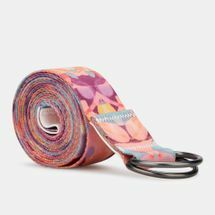 Think about the thickness of this yoga essential: Yoga mats that are too thick lead to instability as you pose, while a mat that's too thin can leave you uncomfortable after. 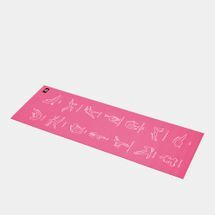 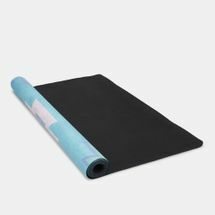 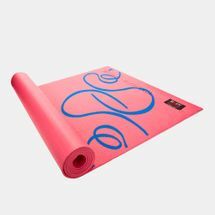 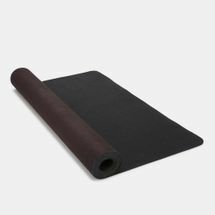 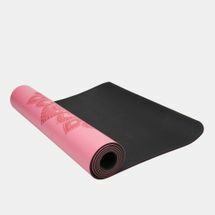 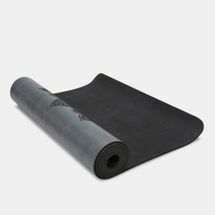 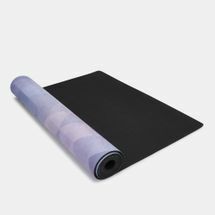 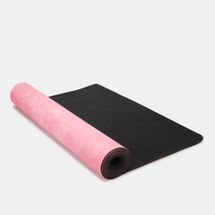 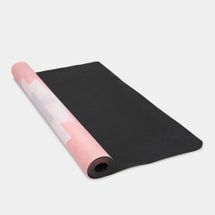 A variety of different materials are used in the construction of yoga mats, including natural rubbers, jute, foam, PVC and microfibers. 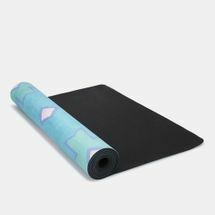 Look for a mat with a tacky, textured surface for traction. 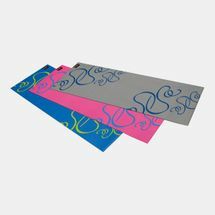 Our online store has been created keeping your needs in mind. 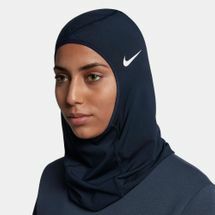 Shop according to brand, or colour. 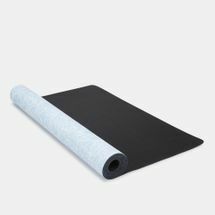 We pride ourselves on providing our customers the care they deserve. 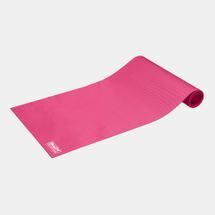 From picking an outfit for yoga to a yoga mat or a headband even, shop for your fitness requirements at the Sun & Sand Sports online store. 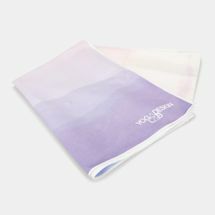 Furthermore, have your purchases delivered right to your doorstep in Kuwait City and across Kuwait.